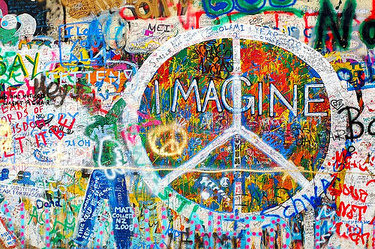 Visit the Lennon Wall, Prague, Czech Republic, to see a long-established symbol of peace, love and freedom. 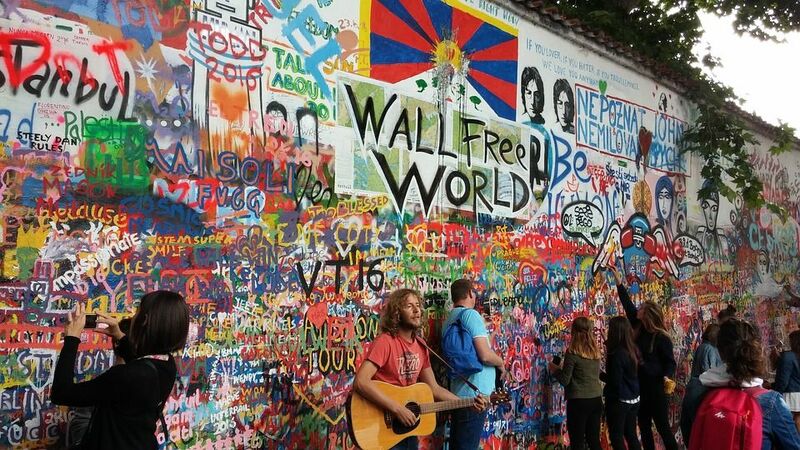 Originally, the John Lennon wall was a symbol of freedom and rebellion against the Czechoslovakian communist regime of the 1980's. 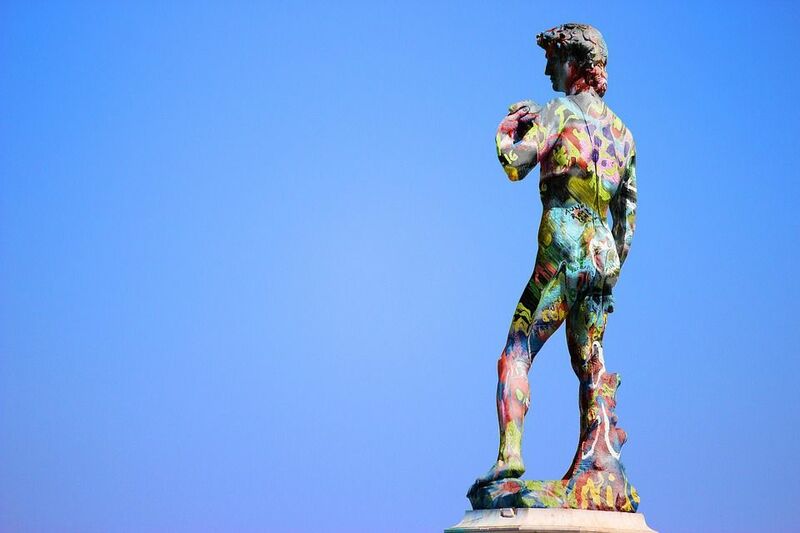 It is situated right across the road from the beautiful French Embassy building near Kampa. Following Lennon's death, youths of Prague decided to create a symbolic place to celebrate a man they admired for his fight for equality, peace and freedom for all. 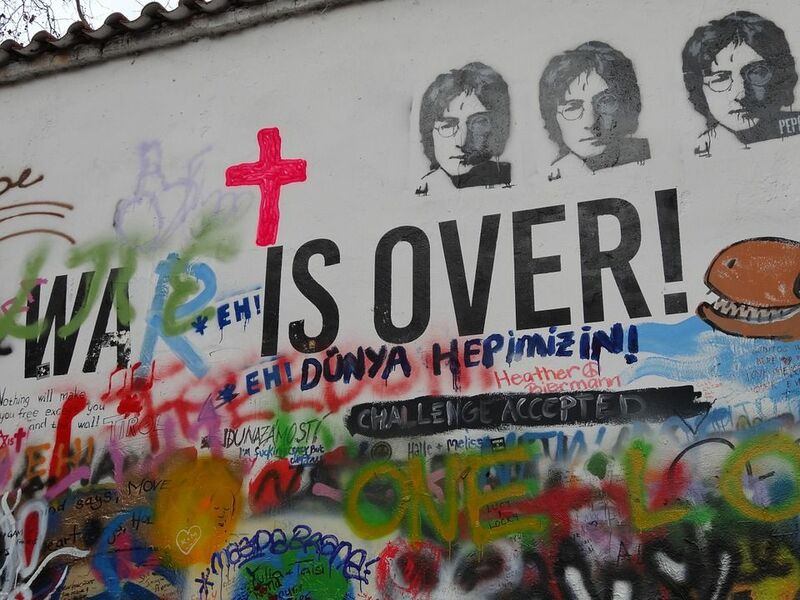 This memorial site became the John Lennon wall. Young people expressed their grievances with the regime by writing them on the wall in the dead of night, facing a prison sentence if caught. These days, none of the original messages and graffiti remain, after the owners of the wall, the Knights of the Maltese Cross, reconstructed it. However, it still remains a strong symbol of the fight against oppression and for the freedom of speech. 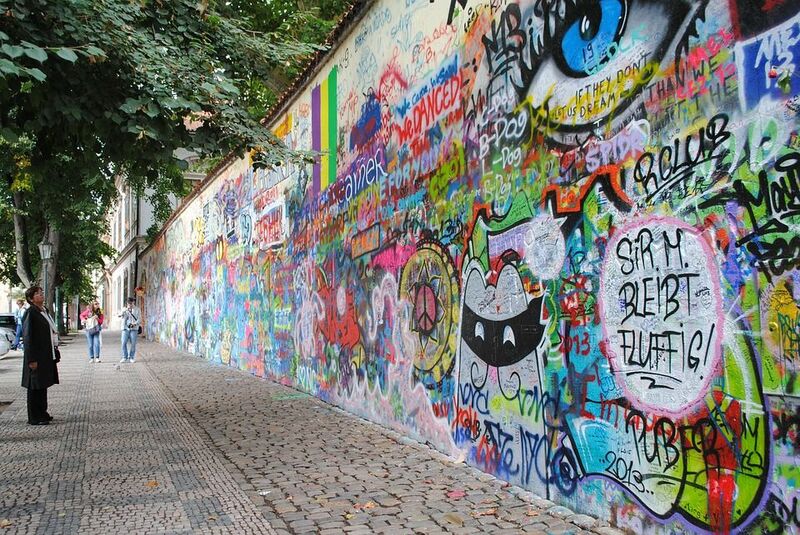 The wall has again, over time, become covered with grafitti in the spirit of love, peace and freedom, and is a huge attraction for visitors to Prague.